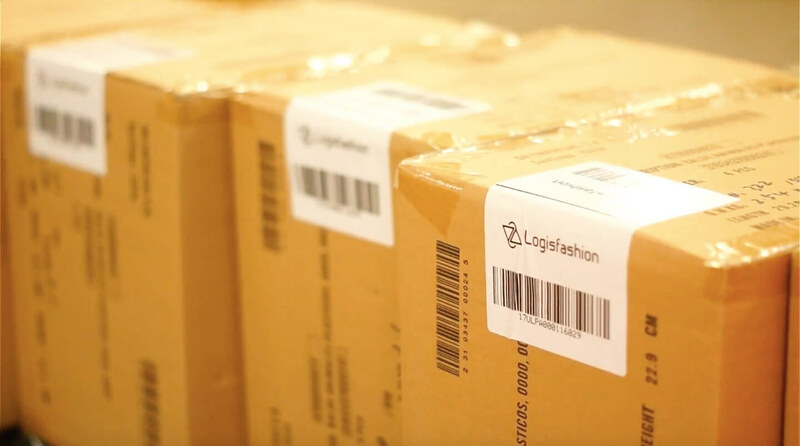 Logisfashion’s operation’s in Chile began in 2006 through a national company with local partners. 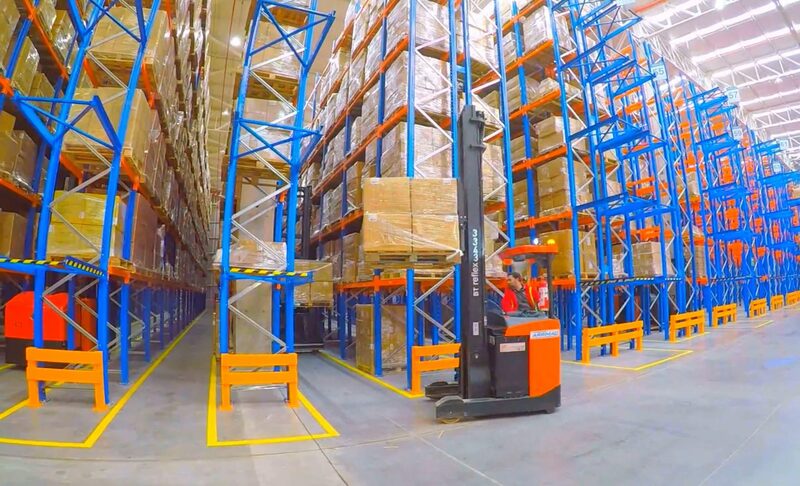 It was not until 2017 that our most important operation to date was put into action, consolidating our position in the region with a new logistical centre equipped with cutting-edge technology. 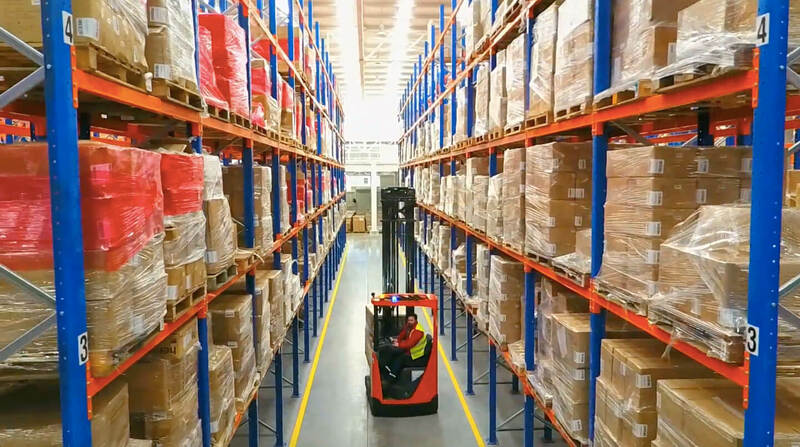 The centre’s operations are based on LogisCore technology: Logisfashion’s own Warehouse Management System with the latest generation of machinery and the most advanced technology, enabling us to process the streamlined flow of more than 25 million units per year. 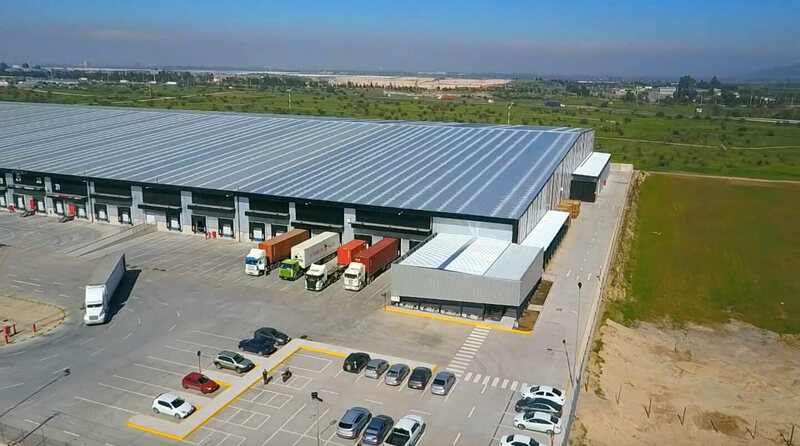 Covering an initial area of 14,500m², the facilities are located in ENEA, an industrial and business zone strategically located at the crossroads between Santiago, the airport and the port of Valparaíso. Our logistical services in Chile, as in our other markets, specialize in offering effective tailored solutions for companies in the textile, homeware, fashion, jewellery and accessories sectors, with an omnichannel approach or, in other words, logistics for retail and e-commerce, enabling the integration of the entire supply chain with a single operator.